Meet our Massage Therapists in Lincoln, Nebraska! 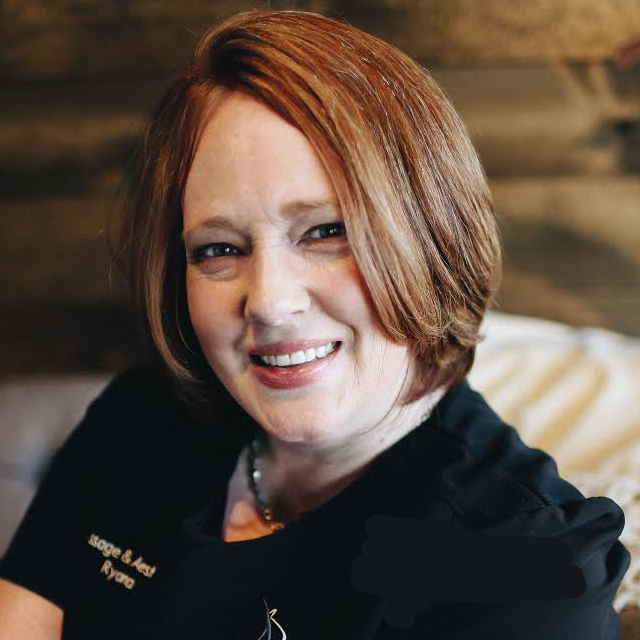 With Massage being one of the most popular Spa Services booked, we would like to introduce to you our Massage Therapists in Lincoln, NE. She also offers facials, peels, microdermabrasion treatments and body treatments! Ryana is excited to offer to our clients the option to book a facial right after their massage, with NO need to change rooms! In her spare time Ryana volunteers at the cat house and loves to travel. Make sure to book a dual 1 Hour Massage + 1 Hour Facial called Ryana's Retreat for the ultimate relaxation. Now meet our newest member to our family, Sabrina. I am very dedicated and passionate about my job as a Licensed Massage Therapist and take pride in what I do for a living. I was diagnosed with Fibromyalgia five years ago and it has been my goal in life to hear other’s and help them with their silent pain. I feel like my calling is to help heal others through Massage Therapy. My primary focus is making YOU feel YOUR best so YOU can live YOUR life to the fullest! 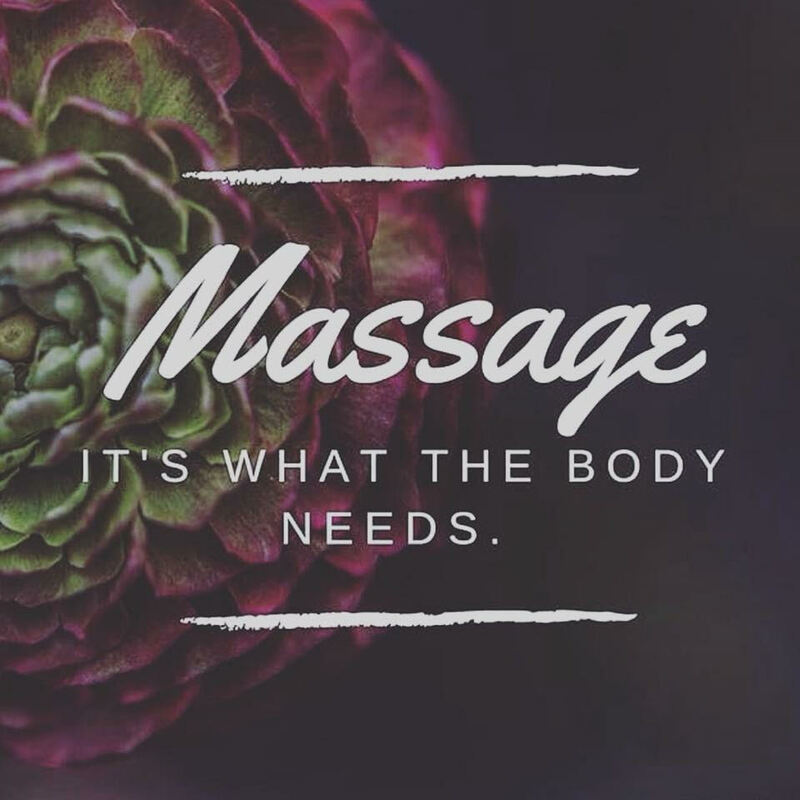 I have experience with many medical conditions: post cancer, stroke/heart attack, sports injuries, chronic pain, back pain, nerve pain, sciatica, pre/post surgery, autoimmune diseases, migraines/headaches, anxiety/depression, stress management, and of course relaxation. I’ve also been certified as a Stretch Therapist and I integrate that into my massages depending on the client’s wants and needs. I hope to meet you on my massage table in the near future! We also have a 3rd Therapist Amanda available upon request. For a massage getaway, we can accommodate 3-6! Include facials and/or nails to the day and we can accommodate 8-10. Give us a call and we’d be happy to book your next spa day! If you are booking for you and a friend you can book online at www.bodynouveauxspa.com/book-now if you are booking 3+, it will be best to call the spa and we would be happy to help with the logistics! Here are some of the benefits of having massages done during your pregnancy. - Relieves discomfort from back aches, stiff neck, headaches, sinus congestion, leg cramps, edema (swelling). - Increase lymph fluids, (which remove toxin and metabolic waste). - May help with sciatic nerve pain. -Releases serotonin and dopamine, (the body's natural anti-pain and anti-depressant chemicals) to help with ordinary aches and pains.